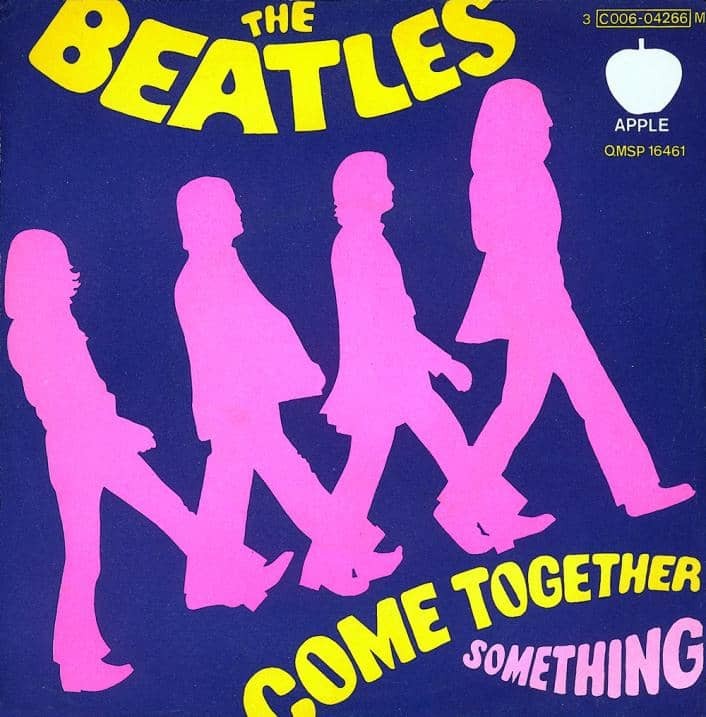 Although The Beatles had recorded 13 takes of George Harrison's song Something on 16 April 1969, on this day they began a remake. Thirty-six takes were recorded during this session, the last of which became the basis for the released song. The line-up was Harrison on rhythm guitar, Paul McCartney playing bass guitar, and John Lennon on piano, and Ringo Starr on drums. An organ part by Billy Preston was added at an unknown later date. The final take lasted 7'48", and featured a lengthy piano-led jam based around the four chords for Lennon's 1970 song Remember. Although eventually removed completely, the jam was retained throughout most of the recording sessions for Something. The session took place from 7pm-3.40am, but also included a three-hour break from 11pm.